2016 has been a very busy year here at Fusioo. Not only did we launch exciting new features, but we’ve also managed to onboard great new clients. For this, we wish to thank everyone that has been involved in our journey so far. Bulk edit was one of the highly requested features. Thanks to this update, you will be able to edit multiple records at once. Switch to list mode and select the records you want to update. 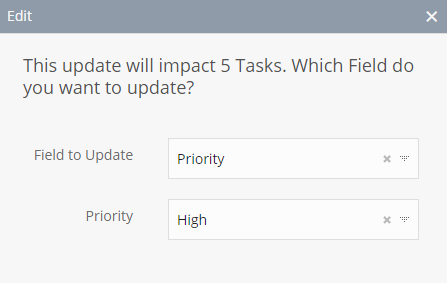 Select the Field you want to update and set the new value. 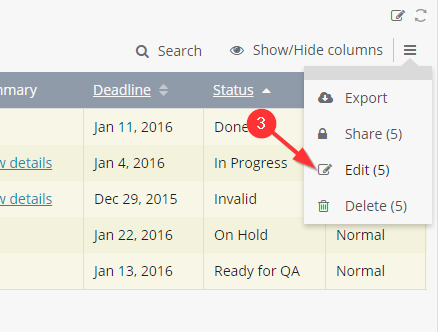 This feature lets you copy an existing record and skip any redundant data entry. Creating record templates. 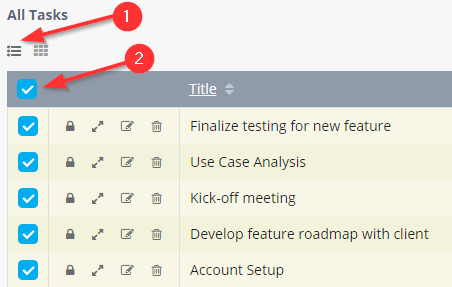 You can create different task templates for different processes. Whenever you need to assign a new task, copy one of the task templates and you’re good to go. Recurring records. You can also use the copy record feature to quickly create tasks that are frequently repeated. Just copy the existing task and change the scheduled date. Note: Any documents attached to the record will not be added to the copied record. Record discussions and activity will now have a separate URL. This means that when you’re notified about new record discussions, clicking the notification will take you directly to the said discussion. This is just one update in a string of notification updates scheduled to be released in the coming months. We will soon be adding more granular notification settings and the ability to be notified by email. 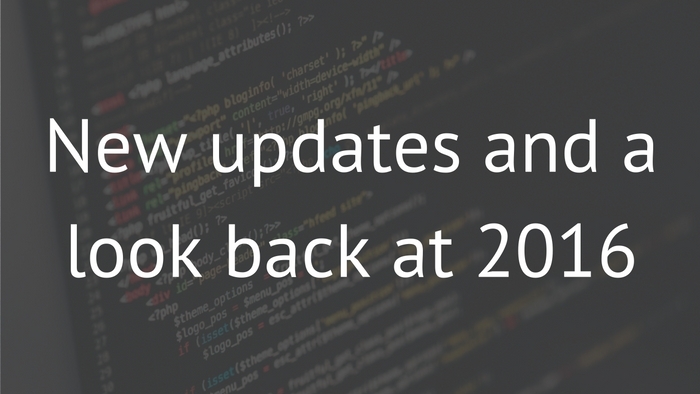 These updates mark the end of a very successful year for Fusioo. We’ve continued to grow our customer base and added a lot of improvements based on your feedback. We’re now working on taking Fusioo to the next level. 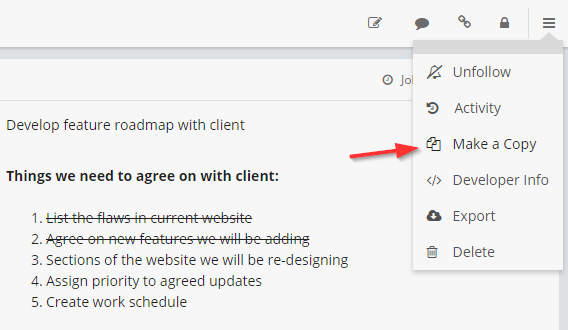 We’ll be adding many highly requested features as well as improving many of the existing features. We’ve updated our roadmap with our next major updates that are scheduled for release this year. The next update will simplify the "App building" process within Fusioo. It will be much easier to create new Apps, modify existing ones and create the Dashboards that make sense for your workflow.